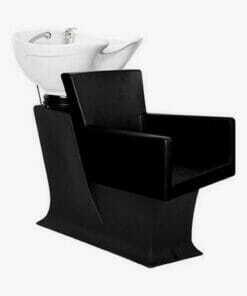 The Ayala Pik is a simple yet stylish washpoint from the stunning Lady Y range. 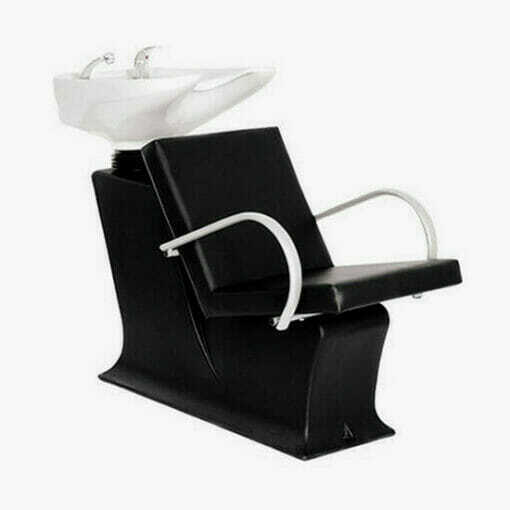 The washpoint comes complete with a mixer tap, hand spray and Grey, powder-coated armrests. 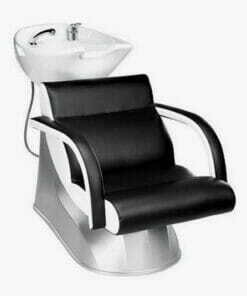 The Pik stands on a black PVC base unit and features a ‘Young’ standard tilting ceramic basin which comes in either black or white. 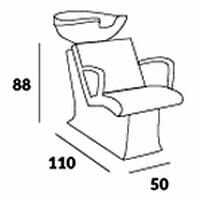 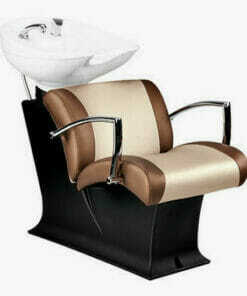 The seat section comes upholstered in a wide range of Ayala fabric colours, made to order to fit your salons personal style. 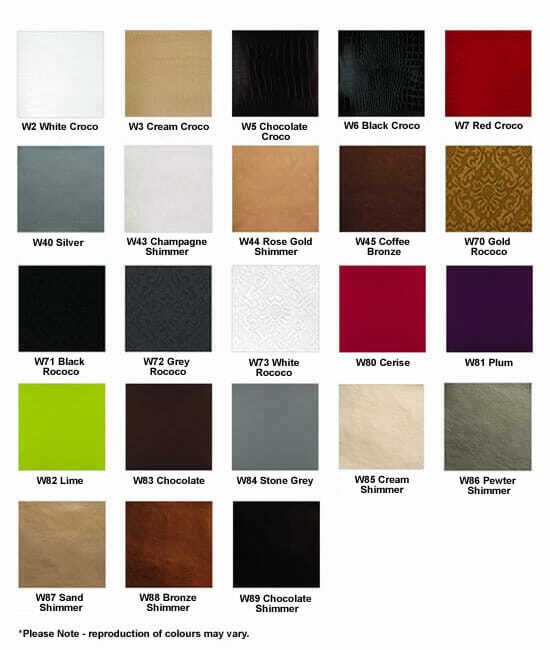 Please use the drop down boxes to select your fabric and basin colour. 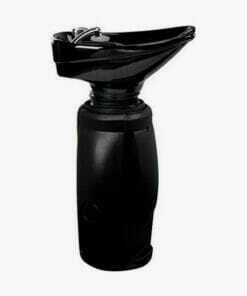 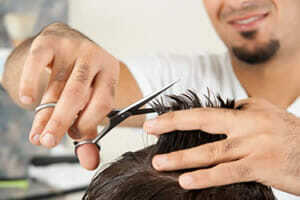 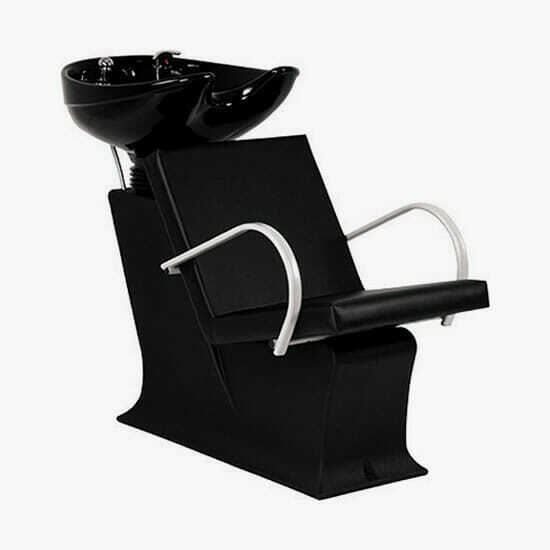 Contemporary washpoint, manufactured for professionals. 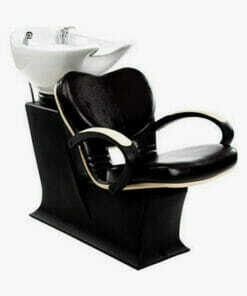 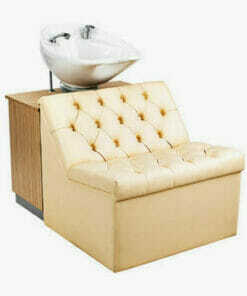 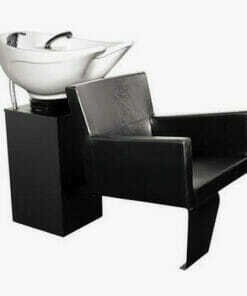 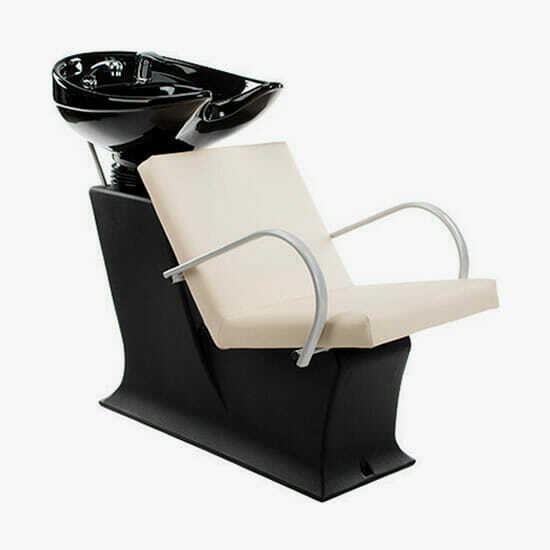 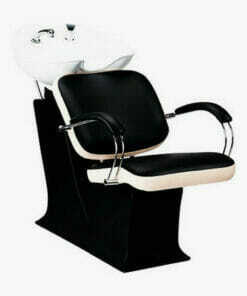 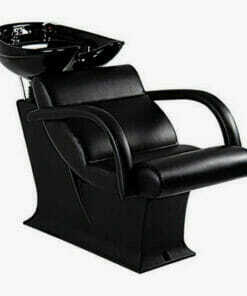 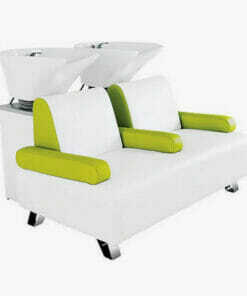 Durable wash unit with a simple look that compliments any professional salon. 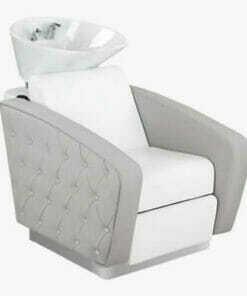 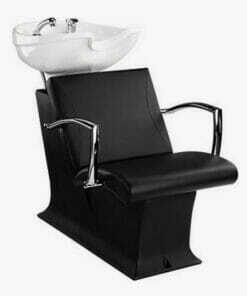 Stylish washpoint with a stunning stainless steel base and flawless upholstered seat. 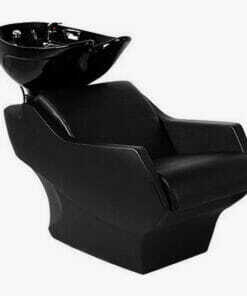 High quality wash unit with a deep cushioned seat and thick padded backrest. 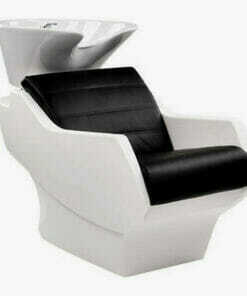 Beautifully made with electric legrest and Shiatsu massage available. 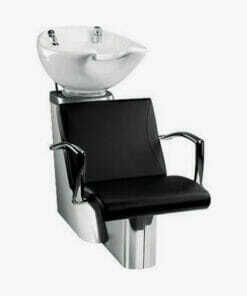 Reliable, well built washpoint with a stylish innovative design. 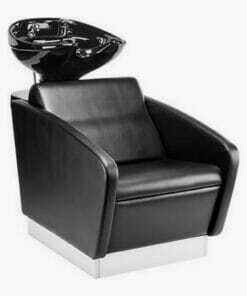 Made with both outstanding comfort and timeless style. 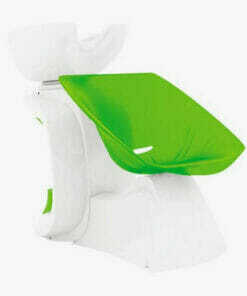 Bottom heavy seat unit, designed for excellent comfort and stability. 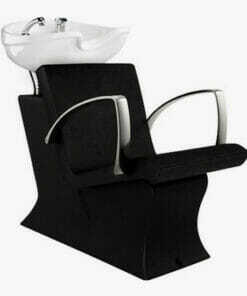 Dual washpoint with a completely customizable design. 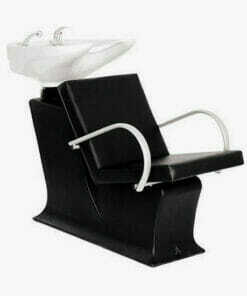 Well produced, reliable washpoint with an innovative design. Simple yet stylishly elegant design with stunning aluminium arm rests.